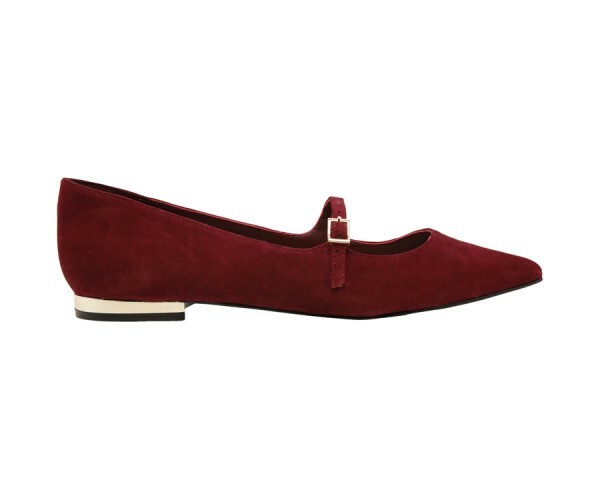 Give a stylish look to your feet by slipping into these flats from Aldo. The leather upper, lining and sole of these flats ensures durability and comfort all day long. Showcasing a pointed toe and a chic design, these flats can be paired with casuals of your choice to look your best.